Well presented and exceptionally spacious 1 double bedroom top floor apartment with residents parking plus OWN single garage located within minutes walk of local shops and beautiful stretches of the river Thames. With Surbiton station being a 20 minute walk away as well as being able to get onto the A3 in 5 minutes, the flats position makes this apartment ideal for commuters. Numerous benefits include: Large modern kitchen with breakfast bar including cutlery, plates, glasses, double bedroom with wardrobes, large sunny aspect lounge, GFCH, double glazing, OWN garage plus unreserved residents parking. 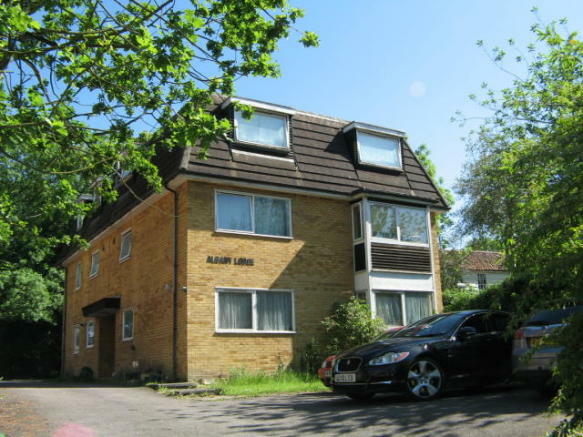 This property is marketed by Parry & Drewett, Chessington at £995 per month. Rightmove has calculated the price per week for comparison purposes only. Property reference AlbanyLodge6. The information displayed about this property comprises a property advertisement. Rightmove.co.uk makes no warranty as to the accuracy or completeness of the advertisement or any linked or associated information, and Rightmove has no control over the content. This property advertisement does not constitute property particulars. The information is provided and maintained by Parry & Drewett, Chessington.